The label Made in France is so unconstrained. Did you know that a garment “made in Romania” may have been made from textiles made in France? 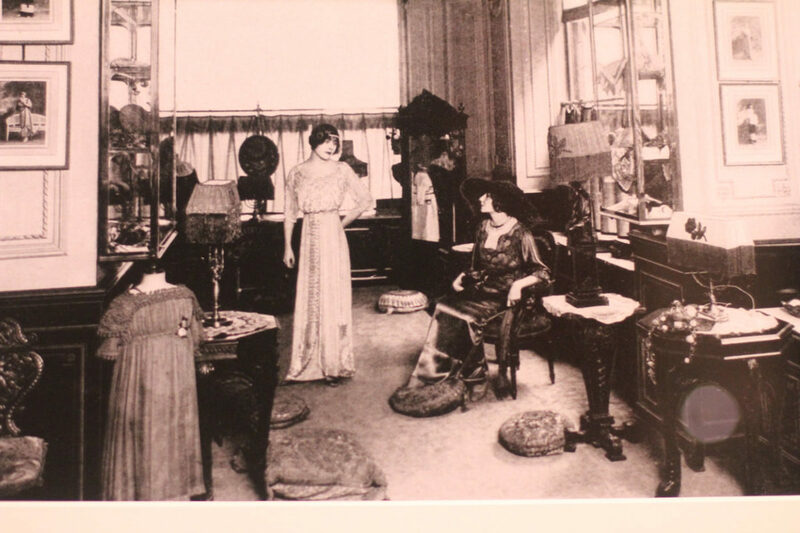 To promote French textiles suffering from an image deficit, the Union des Industries Textiles created the France Terre Textile label. Lanvin in the time of Jeanne Lanvin: Palais Galliera takes us on a journey through the world of the oldest Parisian couture house: from the discovery of superb illustrations to the expression of the virtuosity of craftspeople with pieces from the company’s rich archives. Meeting with the master watchmaker Michel Parmigiani, founder of the eponymous Swiss brand. About his vocation and expertise, we talked about the specifics of crafts and the need to perpetuate them, of course, but also about inspiration and even mysticism. Spotlight on the beauty of master craftsmanship! The Hand Intelligence Prize awarded by the Bettencourt Schueller Foundation has been rewarded craftspeople every year since 1999. 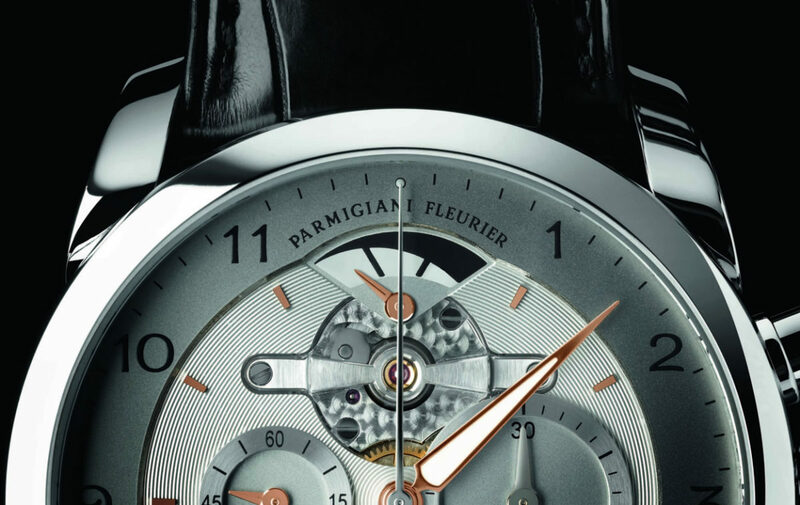 Its praises both the values and forward- looking creation embodied by master craftsmanship in France. Fried Frères has been providing beads, buttons, cabochons and rhinestones to embroiderers, couturiers and accessories manufacturers for major fashion houses as well for decades – and the family owned company has been in the business of high end fashion for 125 years. 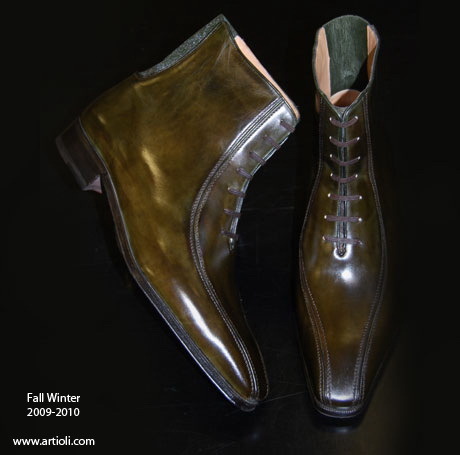 Committed to perpetuating the excellence of shoe manufacturing anchored in its Italian family lineage since 1912, Vito Artioli was appointed by his peers to defend European shoe know-how in Brussels.